Sophistication and elegance combined in the most luxury sailing yacht. Expansive interior and exterior spaces which give the ultimate sense of freedom. 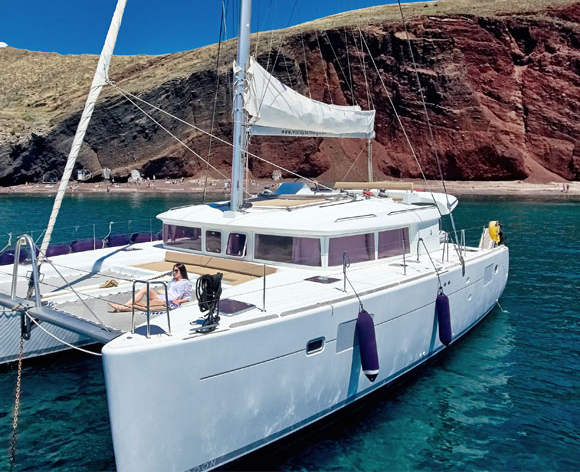 Privileged guests are welcome to feel closer to the sea than ever, while exploring the sea of Santorini. The sailing experience at its best.